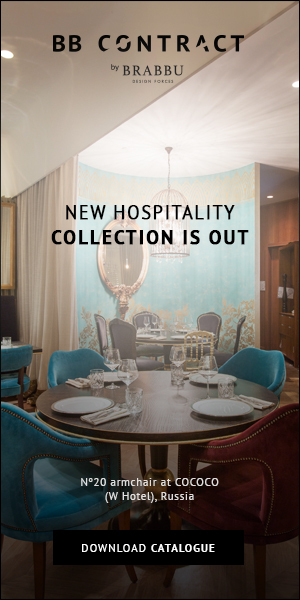 Sometimes it is really hard to add an accent to your home interior. It could be an armchair or a lamp, although putting some colorful rugs in different areas could really make a change in the whole outlook of the interior. Adding colorful rugs is hard, because you have to play with many different colors in the room. If you get it right, it will definitely stand out! WARAO by BRABBU is a hand-tufted rug. With its shades of blue and its lines resembling river courses, WARAO rug brings the close connection between man and nature into any modern home décor. Simple and peaceful, this hand-tufted rug is the kind of rug that ties together all your living-room furniture. It rug belongs to the mid-century modern rugs category. HIMBA rug: a strong, powerful, red coloured rug made from hand-knotted thin wool, taking to your home the warm sensations of Africa. 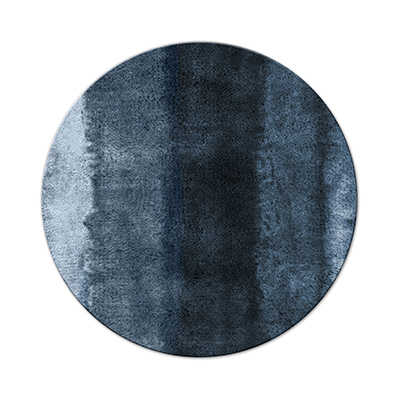 This kind of rug would definitely fit a modern interior with darker tones of colors around it. 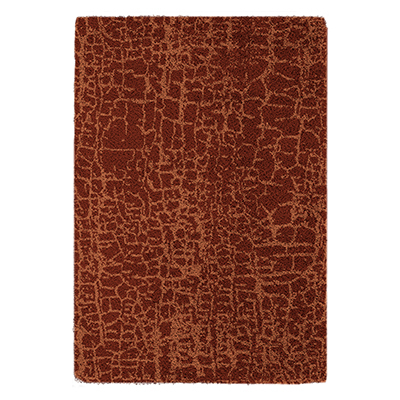 HIMBA belongs to the area rugs, living room rugs, large rugs and patterned rugs category! KUBEO rug by BRABBU was inspired by the greatest natural areas of primitive life, settled for centuries and endure to preserve their roots, habits and heritage. This rectangular rug is made in hand-knotted super dyed wool and its pattern is a mix of tribal and savage shapes, that create and balanced mix of dark green tones, depicting the dense Amazon forest where only the natives can’t get lost. This ethnic rectangular rug fits well in an eclectic living room, bedroom or dining room. SUDD rug by BRABBU features an asymmetrical pattern transmitting a strong and natural sensation. 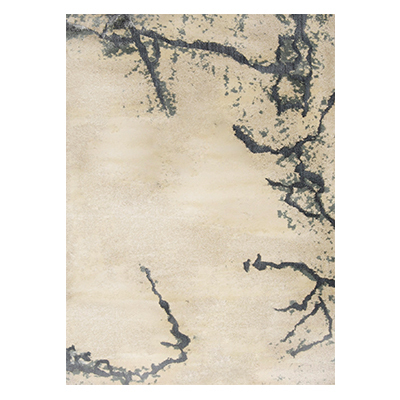 The color tones of this rug remind us the vegetation that we can observe in the swamp. This hand-tufted 100% wool rug is perfect for interior ambiences such as living rooms, bedrooms and home offices. SUDD rug conveys BRABBU’s message, allowing the creation of an intense and modern space.